Bosque del Cabo is a highly recommended ecolodge for ecotravellers, with the best resident naturalists and birding guides found in Costa Rica. It offers extensive and well-planned trails through primary and secondary private rainforests (200ha/500ac). 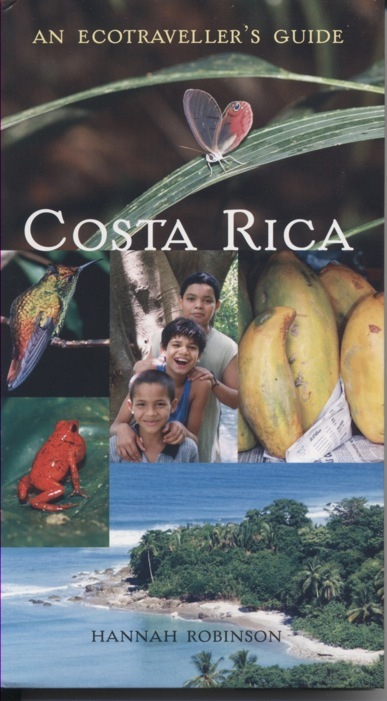 These reach down to Pacific and gulf beaches where you can surf, or you can walk all the way to Corcovado National Park. The ecolodge is located on Matapalo Point, at the southernmost tip of the peninsula, south of Puerto Jimenez. The luxury lodge is solar powered, and offers a zip line, rainforest plunge pools, waterfalls, guided short walks and longer hikes, and chef-cooked meals shared en famille with other guests at dinnertime. Each bluff-top palm-thatched cabin has shimmering views across the Golfo Dulce or the Pacific, cooled by ocean breezes. Coatis wander the grounds. In addition to the tropical cabins, the lodge includes two luxurious houses perched above the Pacific, with full kitchens and the option of joining the main dining room a couple of minutes’ walk away. Ideal for honeymooners, families, and groups of friends seeking a special vacation.